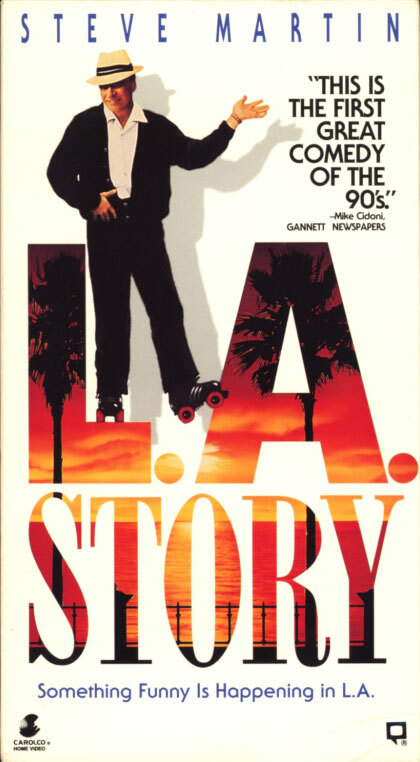 L.A. Story on VHS. Starring Steve Martin. With Victoria Tennant, Richard E. Grant, Marilu Henner, Sarah Jessica Parker, Patrick Stewart. Directed by Mick Jackson. 1991. Steve Martin is Harris Telemacher, a wacky television weatherman, who thinks his life is perfect, except for an erratic relationship with a style-conscious girlfriend (Marilu Henner). Then, one bright and smoggy L.A. day, an electronic freeway sign changes his life, when its advice leads him into a frivolous romance with a young and beautiful blonde (Sarah Jessica Parker) and ultimately, to true love with the woman of his dreams (Victoria Tennant). 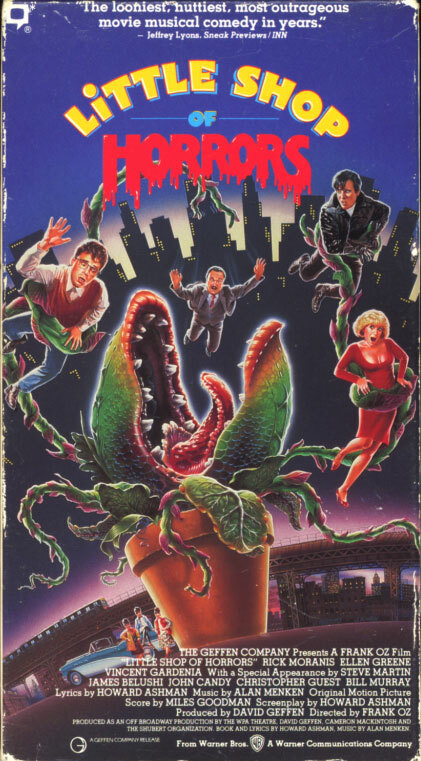 Little Shop of Horrors on VHS. Starring Rick Moranis, Ellen Greene, Vincent Gardenia, Steve Martin. 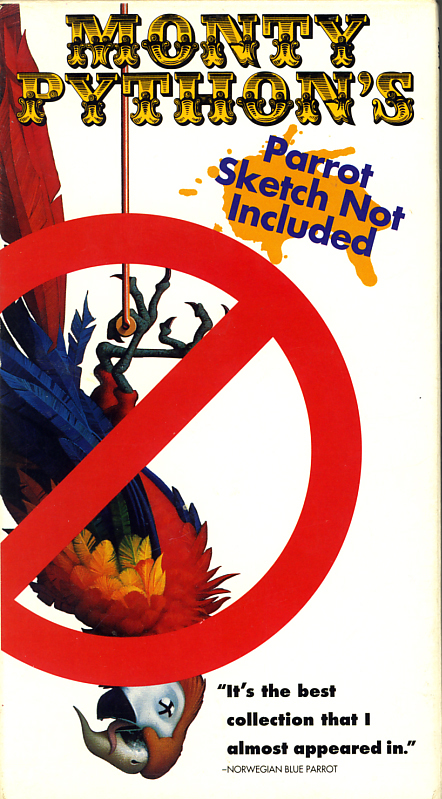 With Tichina Arnold, Tisha Campbell-Martin, James Belushi, John Candy, Christopher Guest, Bill Murray. Directed by Frank Oz. 1986.
Business is blooming at Mushnik’s Flower Shop. Customers are rushing in to see the exotic potted plant called Audrey II. But if they knew the truth, they’d rush right out. Audrey II is more vampire than vegetable. It’s a “mean, green mother from outer space” who’s about to fill Mushnik’s little shop with kooky horrors.